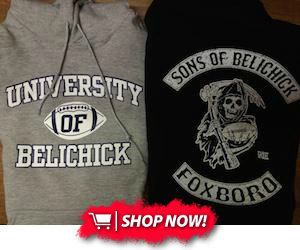 Following the final roster cuts yesterday, the Patriots are officially On To Pittsburgh. But that isn't to say it's smooth sailing into the contest. Starting center Bryan Stork was missing from the media portion of practice Sunday, which isn't a good sign in the least as we sit just four days away from Opening Night against the Steelers. For one of the very few times this preseason, Stork was on the field Saturday for the session but couldn't make it two days in a row. Dealing with an undisclosed injury, Stork didn't appear in any of the four preseason games and was absent through much of training camp. 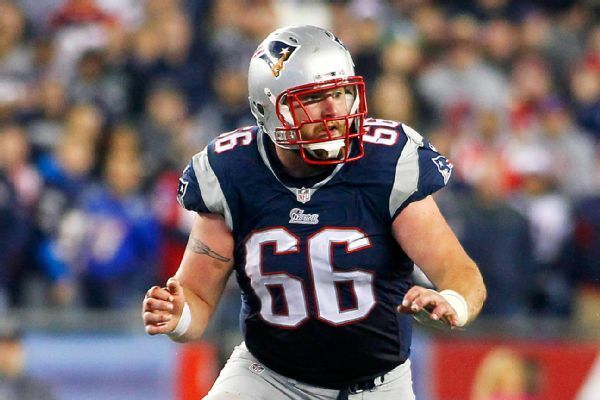 According to Jeff Howe, if Stork's status doesn't improve, veteran Ryan Wendell could be the man to start at center. Wendell saw time at center during the game against the Giants on Thursday, likely to get some extra work at the spot in case of this potential emergency. Much will tell us about Stork's availability for Week 1 during tomorrow's practice. If he's again absent, it's likely the team will be without their starting center to kick off their title defense.